REA (Rotary Electronic Actuator) or SREA (Simple Rotary Electronic Actuator) Electronic Actuators are fitted to a variety of different variable geometry turbos and control the variable vane movement. The following questions provide answers to common REA/SREA issues. What are the symptoms of possible electronic actuator failure? How to identify a REA/SREA connector? There are two types of Electronic Actuators. As illustrated below the two types (SREA/REA) can be identified by different orientation of the connectors. Please note: Avoid touching the connectors to reduce the risk of damage. My diagnostic equipment has identified a fault with the turbocharger, is an electrical fault responsible? Checking ECU error codes and researching these codes is critical and can help you identify the root cause very quickly. Turbos are on the same circuit as other sensors, and it may well be those at fault, not necessarily the turbo. 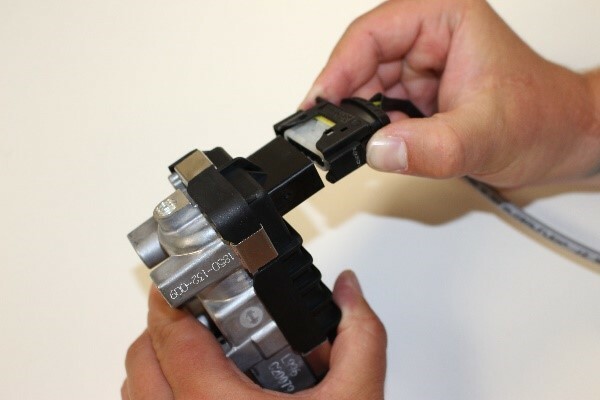 We have seen examples of turbo faults being registered on the diagnostic tool, however, upon looking into the error code it was the injectors at fault. 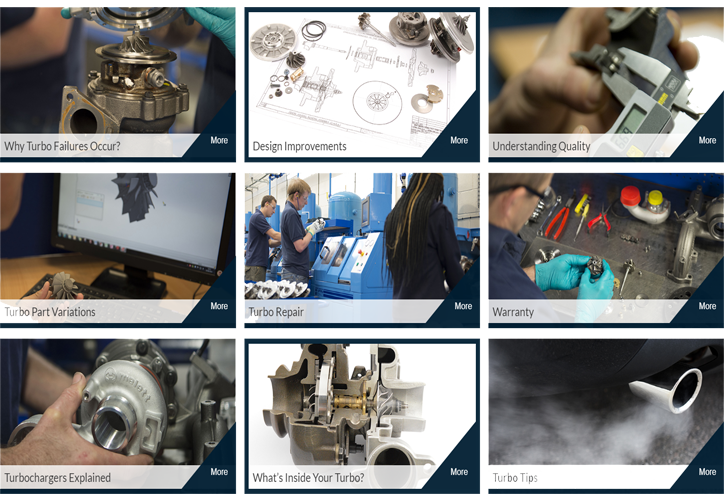 Check the vehicle history for past issues, such as previously recorded ECU error codes and replaced engine components – especially those linked to the turbo. With the engine turned off and cold, check if the linkage can be seen or felt between the SREA/REA (this is a small black box attached to the intake side of the turbo) and bearing housing lever arm of the turbo. If accessible, check for free movement at each end of the linkage, there should be a small amount of play. In addition, check for corrosion, which may be restricting movement and check the linkage is not detached at each end. Please note: Use the locking tabs to release the electrical connector to avoid damage. Is the REA/SREA electrical connector firmly located? Avoid pulling the wiring directly as this could cause damage. Are the locking tabs on the connector damaged? Are there signs of water ingress? Check for water or staining below the connector seal and in the REA/SREA connector (removal of the connecting wires is required to do this). Are the connector walls or seal damaged? Check the REA/SREA connector walls for damage or cracks. Are the wires within the harness connected properly and unused positions sealed? Check the REA/SREA connector wall for damage or cracks. 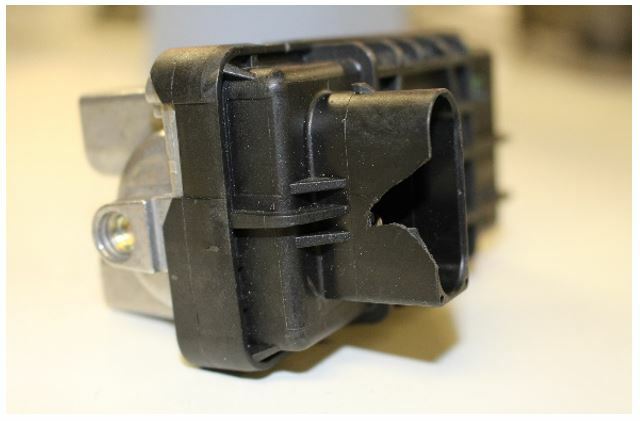 Switch on the ignition without cranking the engine – does the electronic actuator move freely? Note: some actuators will not move until the engine is running. Do any warning lights appear on the dashboard? Start the engine and again listen out for actuator noise, if possible, visually check for movement of the actuator. Check again for any warning lights on the dashboard. If lights appear and movement of the actuator can be seen it may mean there is an electronic fault elsewhere on the vehicle. Switch the ignition off, the actuator arm should move rapidly to the “safe” position. On some occasions the actuator arm may continue its sweep to clear the nozzle vane path, this of course depends on the application. If the steps above have been followed and all connectors are in good condition, movement of the actuator is free and there are no signs of water ingress then it is highly likely the fault lies somewhere other than the turbo. If the electronic actuator has failed, should I check the turbocharger? It is vital to check the turbocharger even if the problem appears to be an electronic actuator only problem. SREA and REA will fail because of the variable geometry mechanism sticking due to sludging or carbon build up. When the variable geometry mechanism sticks, it pulls a higher current through the motor than it is designed to take, this therefore causes the motor to burnout or the plastic worm gears to fail. This restriction can reduce boost pressure and can result in the vehicle being put into ‘limp home mode’. When repairing the electronic actuator, the worm gear and motor must be the correct ratio to avoid immediate failure. In most failures, the black cap and electronics within are unaffected by the gearbox failure and can be reused. 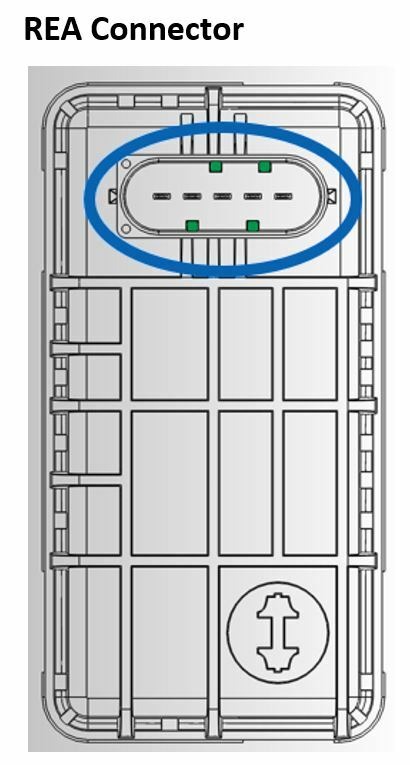 If the electronic actuator has failed to open the nozzle ring assembly vanes under acceleration, the turbo will also fail to operate efficiently. If the vanes are set to a closed position, it can cause choking of the engine or overspeeding of the turbine. Alternatively, if the vanes are open more than is required, the turbo will have too much ‘lag’ and be slow to respond. SREA / REA electronic actuators are highly complex and intricate. They are not interchangeable with different gearboxes or black caps. The calibration settings are programmed in the software within the black cap and are unique to each turbocharger. Even loosening the retaining bolts on the actuator will take it outside of specification. The black cap is damaged, can I repair it? Each turbo is calibrated differently and the electronics within each cap are programmed specifically for that turbo, therefore it is not a serviceable part. In this instance you would need to replace the complete SREA or REA unit with the correct calibration settings. Incorrect calibration of the electronic actuator when assembled on the turbocharger can result in poor performance or complete failure. Click here to find out more about our growing range of Actuators, or alternatively contact the Melett sales team to speak to a team member about your specific requirements. Can I use solder to fix broken connections in the black cap? Soldering to repair broken connections in the gearbox and black cap is not advised. Solder is susceptible to cracking in environments with temperature variance and vibration. For this reason, the motor, motor choke assembly and connectors must not be spot welded. What other factors can cause my actuator to fail? Mishandling of the turbo – If the turbo connector is knocked or banged it will break and the whole unit will need replacing. 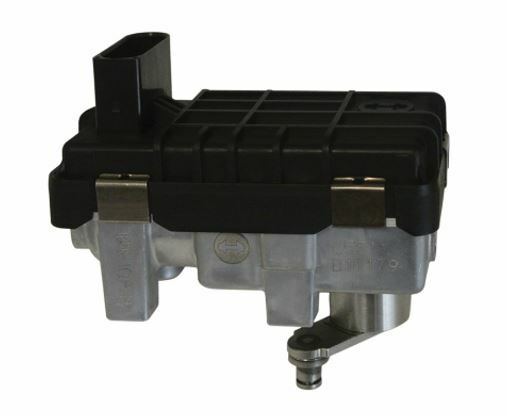 Water ingress – The location of a turbo in the engine compartment can mean the electronic actuator is more susceptible to water ingress. The actuator can become rusty and contaminated, giving the wrong signals and ultimately breaking. Board connectors – The wire connectors can expand and contract, eventually breaking and causing failure of the electronic actuator. This fault can often go undetected during repair and workshop testing, as the fault can only be detected once there is a temperature change. Engine Vibration – Constant vibration from the vehicle can wear the electronic actuator out, causing it to fail over time.